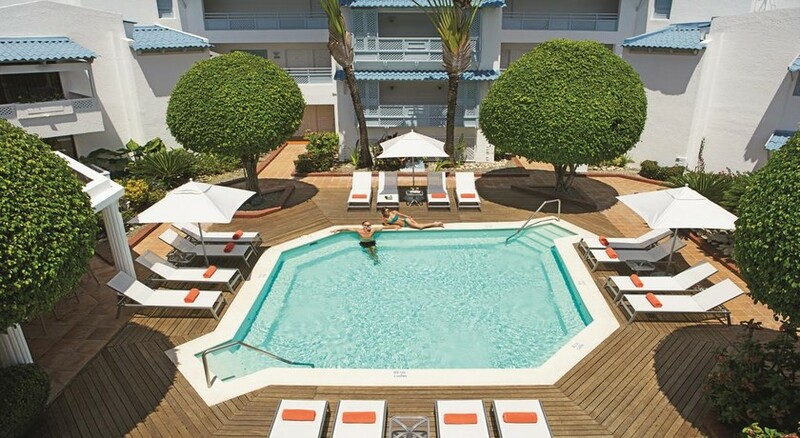 Sunscape Puerto Plata Dominican Republic is a marvellous hotel offering a comprehensive range of sports, leisure and room facilities to lure all kinds of travellers. The hotel sits opposite a golden beach and features contemporarily designed guestrooms and suites as well as an all-inclusive concept for uncompromising luxury. The nearest beach, which is just a stone throw away, is long, fine and sandy, where wide-ranging water sports can be enjoyed. All the guestrooms comprise of full range of facilities to make you feel like home. Other than this, there is an outdoor swimming pool and several restaurants and bars within the property. 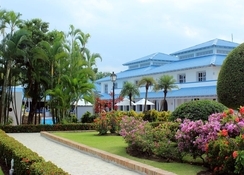 Sunscape Puerto Plata Dominican Republic is conveniently situated in Puerto Plata, Dominican Republic. It is about 15.9km from the La Union Airport. Beach lovers and water sports enthusiasts will have a great time, as a fine sandy beach is right opposite the hotel. 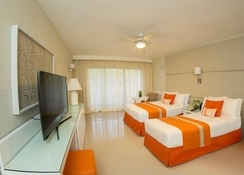 There are numerous shopping malls, golf courses, restaurants and bars within the vicinity of the hotel. The 585 guestrooms offer spectacular views of the Caribbean Sea. 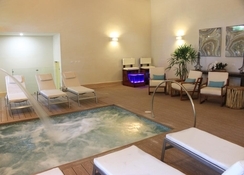 Some of the amenities in the rooms include one king size bed or two double beds, air conditioning and ceiling fan, private bath and shower, cable TV, iron & ironing board, hair dryer, telephone, balcony, concierge service, mini-bar (refilled every day). 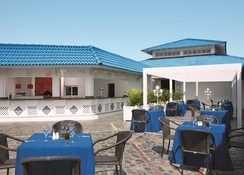 Sunscape Puerto Plata Dominican Republic houses eight restaurants and five bars that offers breakfast, lunch, dinner, refreshing drinks and alcoholic beverages. 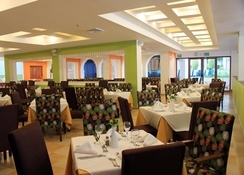 With an all-inclusive package, you don’t need to compromise on your favourite food and drink. 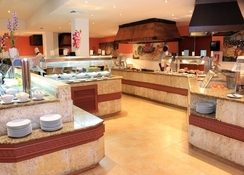 All the restaurants serve lip smacking food from a wide range of cuisines. There is a wealth of sport and entertainment facilities to keep guests occupied throughout the day. Some of the facilities include two tennis courts (during daytime), daily organised events and entertainment programs, dancing classes (merengue), volleyball on the beach and at the swimming pool, water polo, ping-pong, snorkelling, diving, aerobics, windsurfing, kayaking and horse riding.